Super rich in Organic, revitalising Silica. 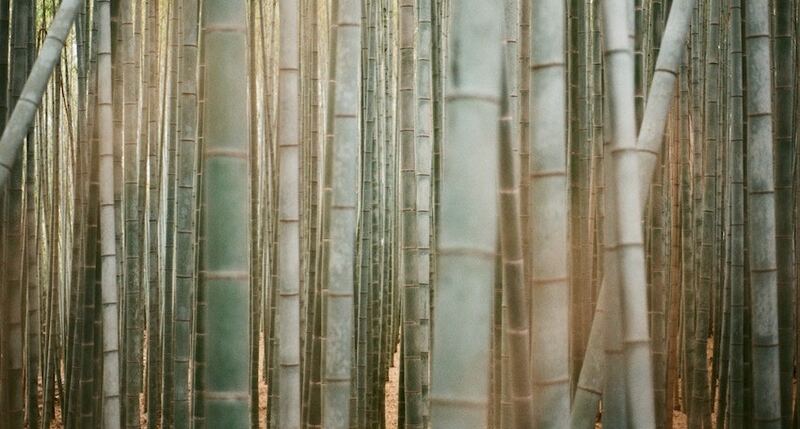 Content reaches 85% more than X10 levels found in Horsetail that contains about 5-7%. Besides Silica, it contains Iron, Calcium, Choline, Biotin and Betaine. This synergistic blending of mineral properties makes Tabashir an excellent and effective remineralising agent. 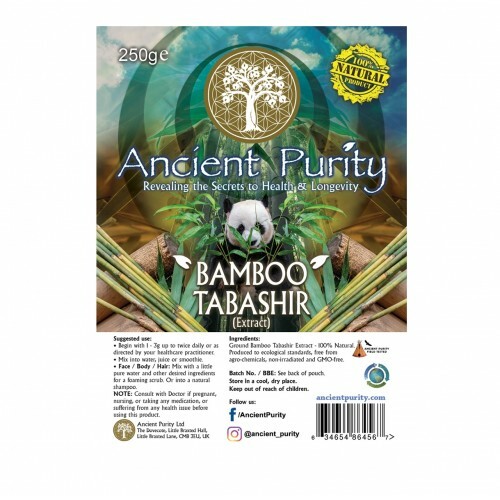 Ancient Purity's Bamboo Tabishir Extract, the "King of Silica" essential for the structural constitution, elasticity and permeability of the arteries, which means it can substantially improve the cardiovascular system. Silica can play a useful role in bringing down blood fat levels and cholesterol. Silica deficiency can cause the arteries to harden – in fact, healthy individuals free from heart disease have abundant levels of silica in their arteries, often fifteen times higher. This precious resource has been shown to have unequalled potential to erase the ravages of the ageing process and trigger widespread cell rejuvenation. The High Potency Extract, is a supercharged natural Silica and Multi-Mineral Powerhouse, it is an excellent choice for a health-enhancing nutritional smoothie, but you can also put a little in pure water and do it as a shot for the day. 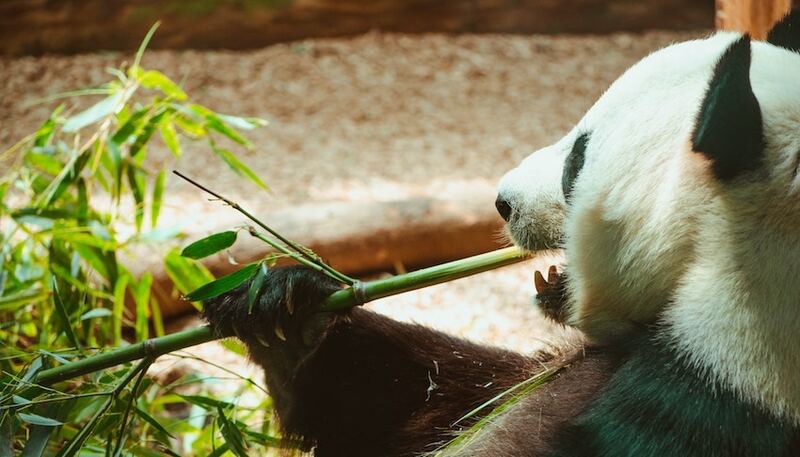 Being a stable food of one of China's most famous inhabitants... the Panda, it has also long been part of one of the oldest Medical Systems in the world. It is associated with the Heart, Gallbladder and Liver Meridians. Known in TCM as Tian Zhu Huang or Qing Pi Zhu, this ancient food was used to balance the said Meridians but also used to treat an array of ailments historically. The Ultimate Food For Hair. Rich In Bone Guard Nutrients. As natural levels of silica present in the body decrease with age, the signs of ageing become visible: brittle bones, dry, wrinkled skin, weaker teeth and gums and hair loss. Taking a supplement containing silica has the unique ability to slow the natural ageing process. Silica transforms the aluminium from water and other food sources into insoluble hydroxy-aluminosilicates that cannot get into the bloodstream or the brain. By helping the body eliminate aluminium, silica can play a significant role in the prevention of the development of Alzheimer’s disease, since aluminium is considered a cause and effect factor in the development of Alzheimer’s disease. This scientific discovery revolutionized the medical profession, which now recognizes it as the sole product that can stop premature ageing and boost immunity, cleansing the arteries and smoothing joints, increasing your resistance to diseases, and letting you look forward to a longer, healthier life. Silica also helps chondroblasts to deliver chondroitin sulphate and hyaluronic acid deep within the cartilage matrix, which has important implications in the treatment of arthritic pain, since silica improves the functions and efficiency of glucosamine sulphate which is the precursor of chondroitin sulphate and hyaluronic acid. The nutritional importance of silica in our diet was only established recently, but it is now recognized as playing a vital role in the formation of the skin, ligaments, tendons and bones. This precious resource has been shown to have unequalled potential to erase the ravages of the ageing process and trigger widespread cell rejuvenation. Our body metabolizes silicic acid constantly, and we eliminate silica naturally, such as for example through urination, hair loss, our fingernails, etc. This natural secretion of silica may amount to between ten and forty mg per day. The adult body contains around 20 grams of silica, and maintaining these levels is vital for our health. As we get older, our body absorbs less silica, so taking Tabashir Bamboo as a dietary supplement will maintain the required balance and minimize the effects of premature ageing. Your bones will be stronger and your muscles and organs will benefit from an improved function. Silica is one of those elements whose lists of documented benefits just keeps growing as time passes and more research is conducted. Silica is one of the most abundant minerals on the planet, but there are very few foods that contain an adequate amount to supply the quantity your body needs. The human body requires good nutrition to renew, repair and rejuvenate itself on a daily basis and organic silica has been found to have an absolute influence on the absorption and processes that the body requires to maintain good health. Silica supports the action of iron, calcium, magnesium and boron and is vital for the normal development of the bones, and so serving to guard against osteoporosis. Silica helps balance calcium and magnesium levels. Tissue degeneration accelerates due to ageing when connective tissue develops an increasing inability to retain moisture when left unassisted. Silica can help slow the degenerative process of connective tissue. With silica, vitality and life can be naturally maintained or even restored to your skin. 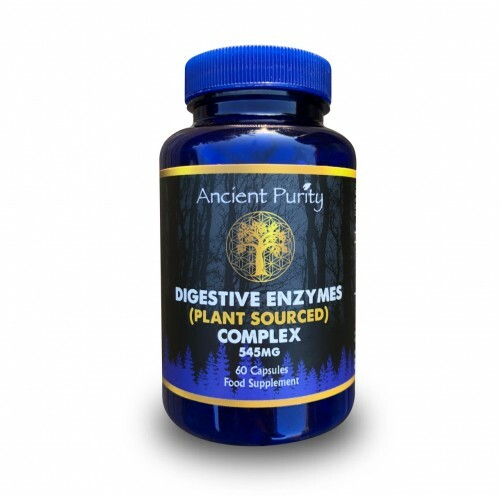 Connective tissue consists of collagen, elastin, mucopolysaccharides, and mucous carbohydrates which help moisture retention. Their ability to retain moisture keeps the connective tissue "bouncy" and has obvious importance in the prevention of premature ageing. All these important molecules house large quantities of silica. Collagen, largely made up of silica, is the "glue" that holds us together. If our body has enough silica glucosaminoglycane, the collagen will make us look younger. If you regularly follow a silica regimen, your skin will keep its young look. However, do not expect instant results. It is a good idea to start organic vegetal silica supplementation years before the collagen in your body has deteriorated to the point where it shows in the wrinkles on your face and body. A good silica supplementation program works far better than other products for maintaining healthier and longer lasting collagen. Hair is nature's greatest beauty enhancer. It makes us sexually attractive and serves to protect us. Hair deserves to be pampered. Hair at 90 micrograms per gram is almost as rich in silica as are healthy bones, which contain 100 micrograms per gram. 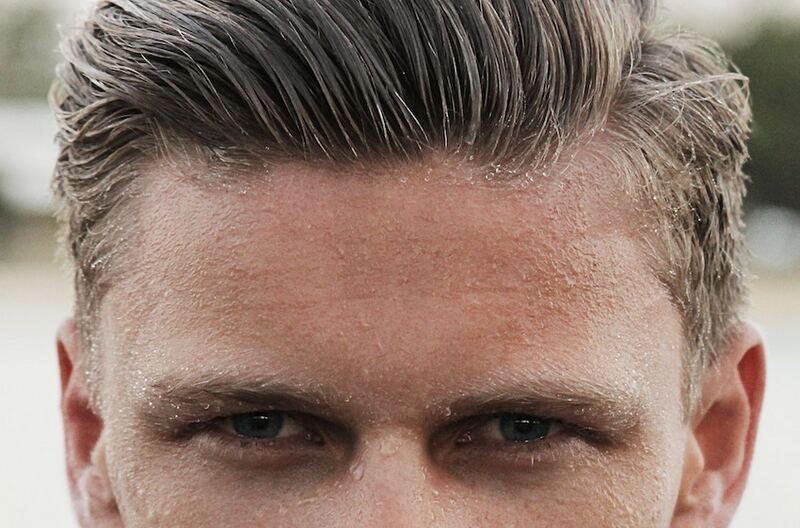 Silica is a major component of hair. Using good silica should be part of your ongoing hair care program for revitalising hair. 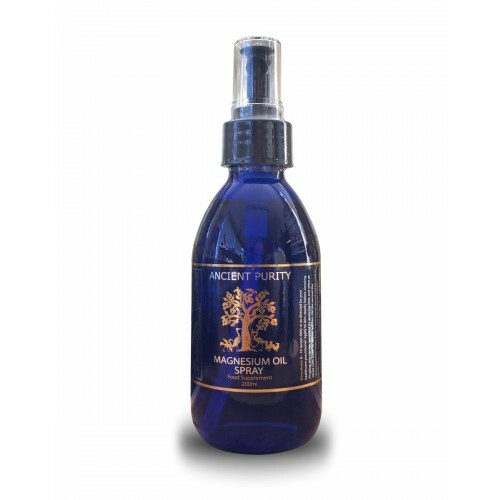 Silica helps to prevent baldness, stimulates healthier hair growth and assures beautiful shine, lustre and strength. The effect of this steady decrease in silica levels is a progressive decline in health, increasing fatigue and acceleration of the aging process. Silica supplementation can be an aid in supporting healthy bones, joints, cartilage and blood vessels, as well as skin, nails, hair, teeth and gums. The result would be an improved well-being. Silica is a mineral that needs to be in great abundance in the human body due to the high quantity that it requires. If you don't have an over abundance of silica, then your body will utilise the silica for the vital components of your body such as your immune system, brain, and heart; versus being utilised for your beauty, such as building collagen for your hair, skin, and nails. By hardening the enamel, silica prevents cavities and preserves teeth. Silica also prevents bleeding gums, gum atrophy, and recession that causes the loosening of teeth, which could ultimately lead to tooth loss. Vegetal Silica effectively fights caries (ulceration and the decay of a bone or of a tooth) and inflammation. Your nail plates are complex protein structures that grow four to five millimetres per month on average. In case of deficiency, the rate of growth slows. So your fingernails can be the first indicators of silica deficiency. Silica may play an important role in the immune system and the its biological response to harmful stimuli because it is necessary for the manufacturing process of antibodies/antigens and it encourages the conversion of LB (Lymphocyte B) into LT (Lymphocyte T). 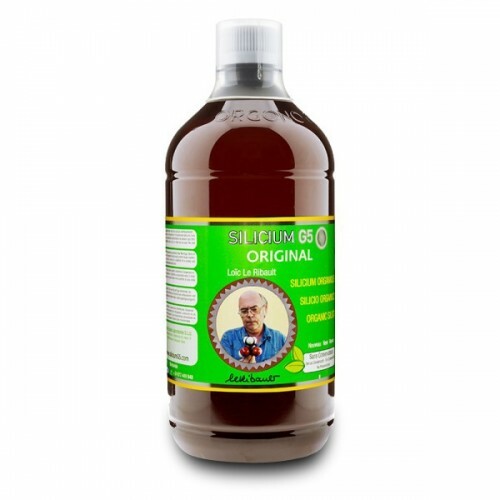 Silica decreases swelling due to its positive effects on the lymphatic system. Skin is our largest protective organ. Collagen accounts for up to 75% of the weight of the dermis and is responsible for the resilience and elasticity of the skin. Collagen, which is mostly made up of silica, is the glue that holds us together. Our connective tissues consist of collagen, elastin, mucopolysaccharides and mucous carbohydrates which aid in moisture retention. 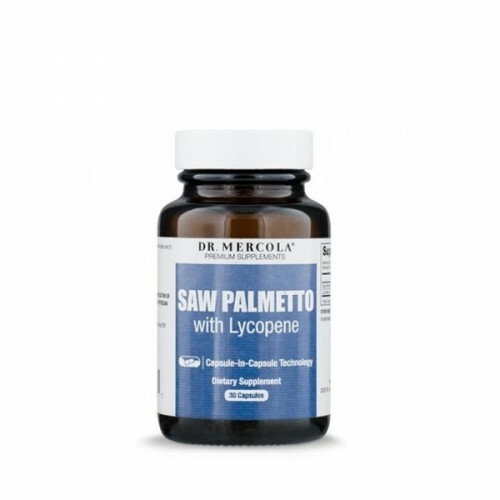 Their capacity to hold on to moisture keeps the connective tissue resilient and has apparent importance in the prevention of premature aging. All these valuable molecules house large quantities of silica. Studies show that without adequate silica, the body cannot maintain optimum skin elasticity, strong hair, nails, teeth and gums. Silica levels decrease with aging and therefore may be needed in larger amounts by the elderly. Scientists and researchers have long hypothesized that Alzheimer’s disease is linked to a build up of aluminum in the brain, and links between aluminum in drinking water supplies and Alzheimer’s have now been ascertained. A factor that had been overlooked is that silica reduces the accumulation of aluminum. When researchers added silica to aluminum-laced water supplies, it inhibited the aluminum from being absorbed. It also caused a proliferation in the excretion of aluminum in urine and lowered aluminum concentrations in the brain, liver, bone, spleen and kidneys. Silica, therefore, may be important in supporting neurological health. Begin with 1 - 3g daily up to twice or as directed by your healthcare practitioner. Mix into water, juice or smoothie. Face / Body / Hair: Mix with a little pure water and other desired ingredients for a foaming scrub. Or into a natural shampoo. 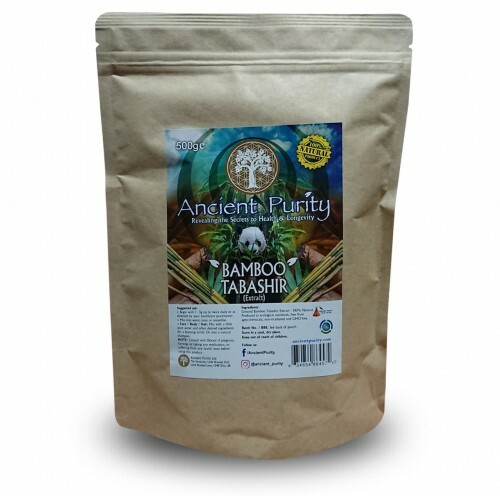 Our Bamboo Powder is great for Face or the Body. Are you looking for something different in your scrub. 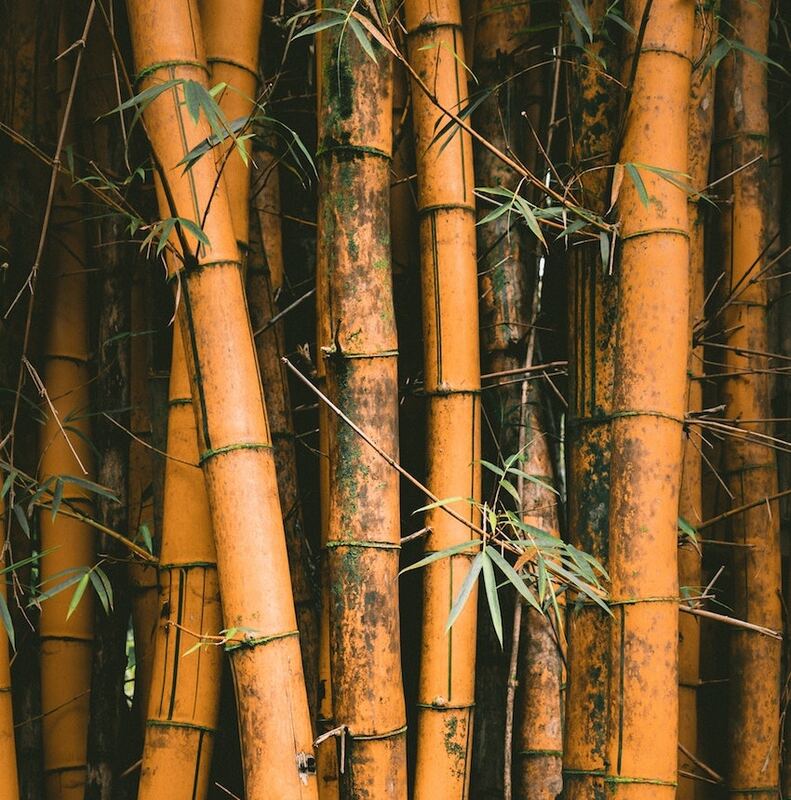 Bamboo Powder is a world of difference from the common exfoliants because its fine enough to offer a gentle feel on the skin, yet effective exfoliation. This is the product you're looking for if you want to market a foaming scrub. 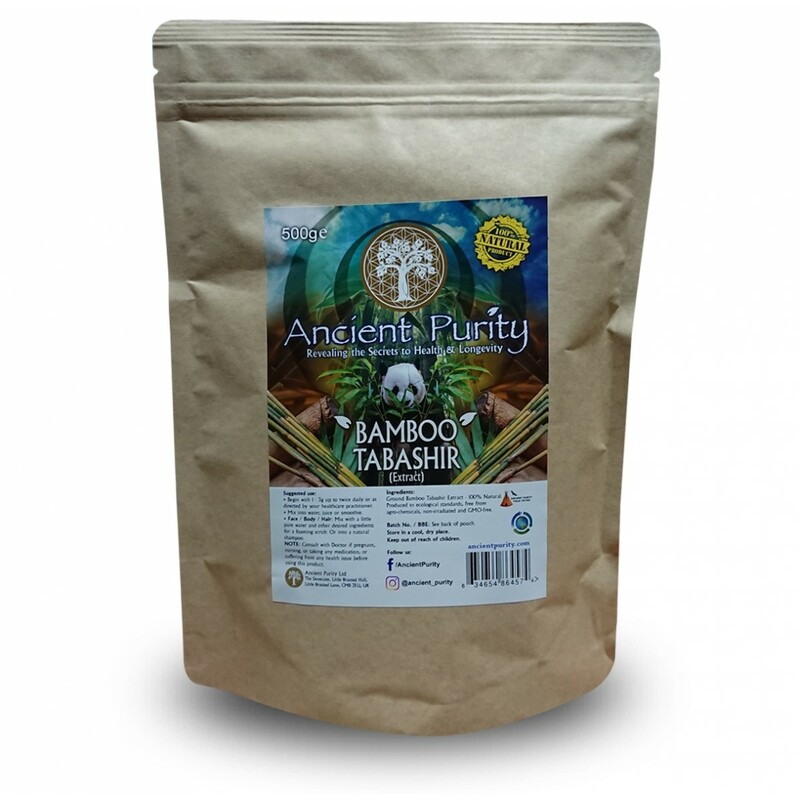 Consider mixing the Bamboo Powder with Celtic Sea Salt, rub into the skin as desired. NOTE: Consult with Doctor if pregnant, nursing, or taking any medication, or suffering from any health issue before using this product. Q - Why does the Bamboo Tabashir I ordered most recently look light/darker than the last bag I ordered? A - As with many natural products, the Bamboo Tabashir will at times vary in appearance. Changes in climate through the year, area of harvesting, etc can all result in variations in colour. 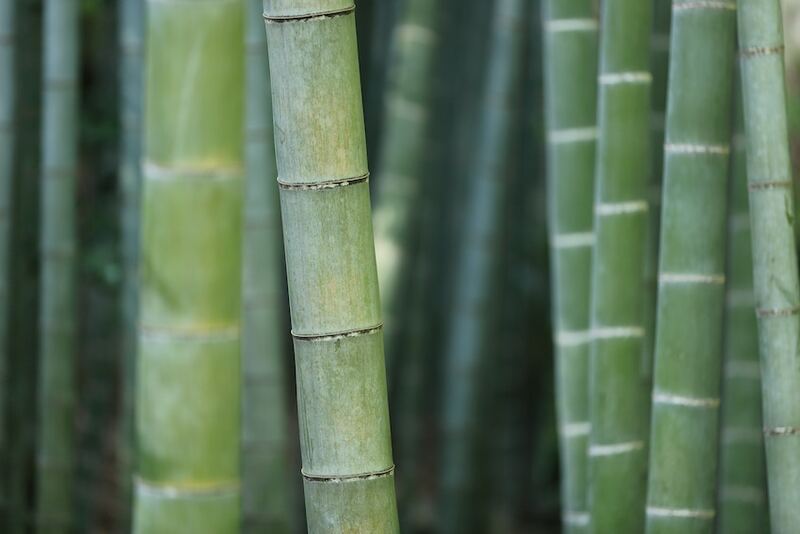 Neither lighter nor darker Bamboo Tabashir is considered superior or inferior and in line with Ancient Purity's ethics on such things, products inclined to variation in appearance do not undergo any processing to try to cover this up and achieve a uniform colour.